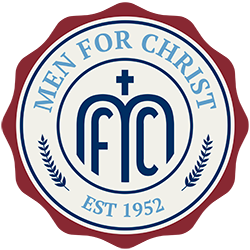 Men for Christ is a non-profit organization comprised of men from various congregations throughout Kentucky. The organization was founded in the early 1950’s with the purpose of promoting Christian fellowship, strengthening churches, and establishing new churches after the pattern found in the New Testament. 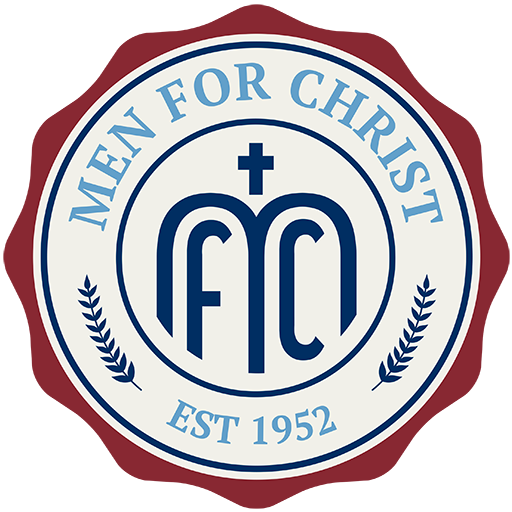 Men for Christ holds meetings every month (except December). Meetings start with a meal, include singing, a message from a guest speaker, and conclude with a business meeting. These meetings are an encouragement to all who attend and we would love it if you would join us! Click here for upcoming meeting times, locations, and directions. To promote Christian Fellowship and the strengthening and establishment of churches after the New Testament pattern. Men for Christ is a free and voluntary association of men of the Christian churches of central Kentucky. It began in Columbia, Kentucky, in the early 1950’s. The need for new congregations was discussed in meetings of the South Central Kentucky Christian Ministers Association. The decision was made to get the men of the churches together to discuss the idea. On Monday night, January 28, 1952, at the Columbia Christian Church, Men for Christ conducted its first meeting. 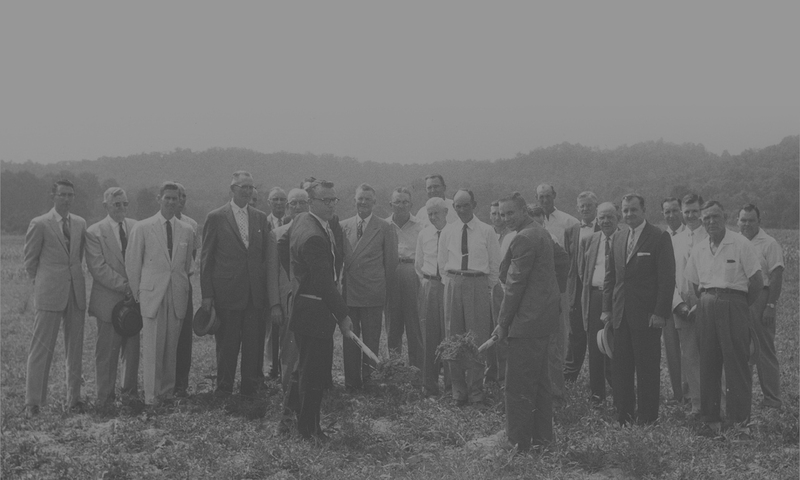 Roy Belt of Elizabethtown was elected the first president of what was to become a highly effective church-planting movement among the churches of the area. Since then, meetings have been held monthly (except December) on the fourth Monday night of each month. The monthly meetings are an inspiration to all who attend. Made up entirely of men, they begin at 7:00 p.m. (ET) with a dinner served by the host congregation. This is followed by a song service, a message, and the business session. The executive committee meets during the dinner hour and receives reports of all committees and prepares any actions that need to come before the general body. In addition to establishing new works, many congregations have been helped by Men for Christ. The group has come to the aid of congregations who have lost property by fire or flood, who have faced financial difficulties, whose ministers have been seriously ill, and they have helped new churches who started on their own without Men for Christ’s initial support. In the early days, evangelists were hired to help congregations, to preach revivals, and generally to help strengthen the churches. Today, help is generally provided through regular monthly support. Care has always been taken to respect the independence of the local church. Even newly launched congregations are urged to organize temporary boards to govern their affairs. Men for Christ maintains a close relationship with each new work. Men for Christ funds generally come from one of three sources. An offering is received at each monthly meeting. Many congregations include Men for Christ in their budgets or missions giving. Thirdly, some men make a pledge as an Ambassador. They pledge to pray for the success of present and future works, to faithfully attend the meetings and encourage others to attend, and pledge their monthly financial support in varying amounts. Among a long list of faithful men with a heart for the cause was the late Curtis Votaw of Harrodsburg. His faithful presence, commitment, and prayerful generosity led to his history-making bequest in 1994 of over $2 million dollars to Men for Christ for the purpose of perpetual lending of funds for their church building mission. Mr. Votaw’s generosity has enabled Men for Christ to assist many more congregations and has contributed greatly to winning more souls for Christ. In an effort to keep in touch, Men for Christ publishes a monthly newsletter, The Builder. Announcements and a schedule of meetings provides a link to the organization when a meeting is missed. To keep the membership aware of financial matters, a monthly report of the treasurer is included. Please click here to sign up to receive The Builder. Men for Christ has accomplished much since 1952 and plans to continue support for existing works and the launching of new congregations. If you have questions or would like more information about Men for Christ, feel free to contact us!